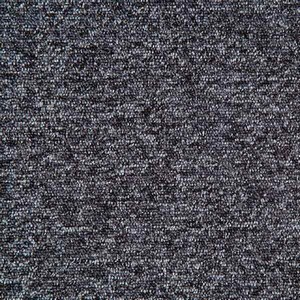 FSA Versatile - Great Quality, Great Value Loop Pile Carpet Tiles available from stock now! 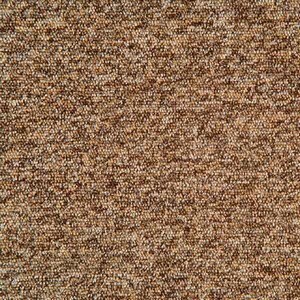 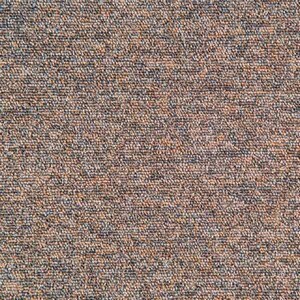 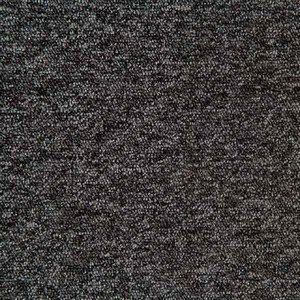 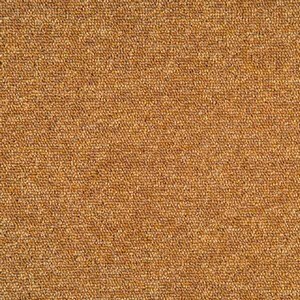 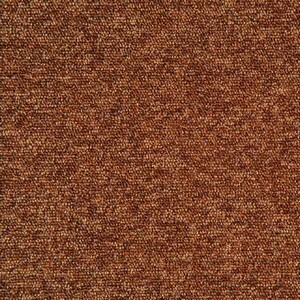 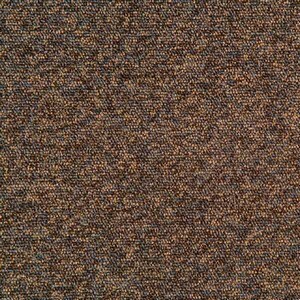 FSA Versatile - Loop Pile Carpet Tiles available from stock now! 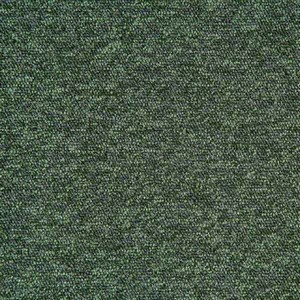 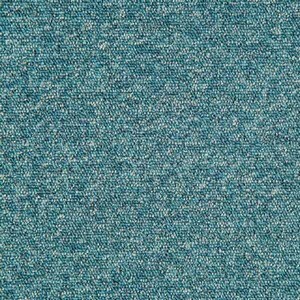 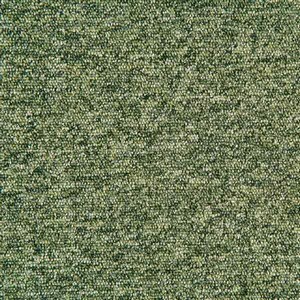 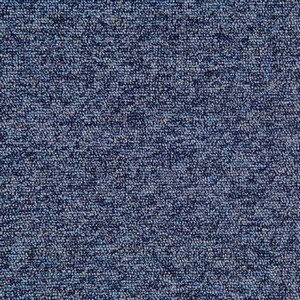 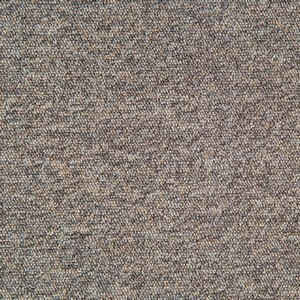 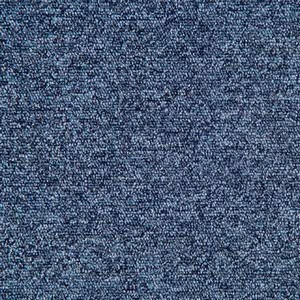 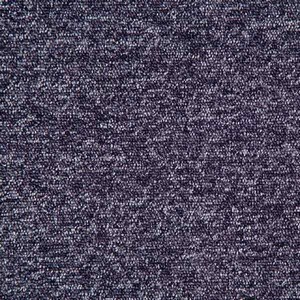 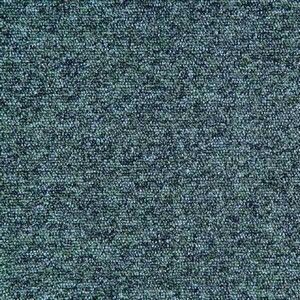 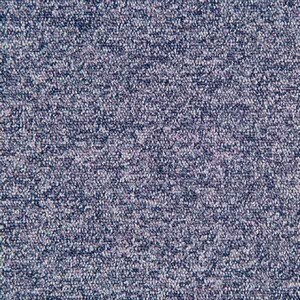 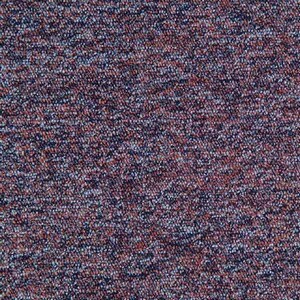 FSA Versatile is a tufted low-level loop carpet tile range. 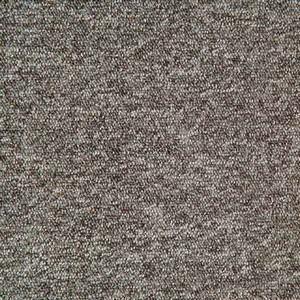 The pile fibres are 100% Meraklon and the tiles are backed with Graphlar®. 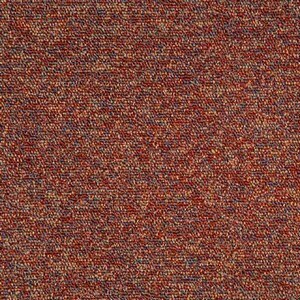 The product is available in 20 attractive colourways, all available for quick delivery. 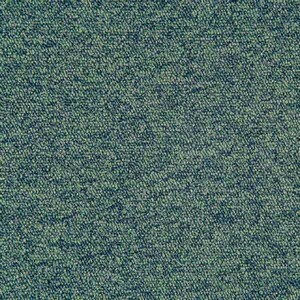 FSA Versatile can either be laid in the traditional monolithic style or with a quarter-turn.